Dana Ganci has been in the financing field for the past 30+ years, working through all types of economic conditions. She has owned and operated her own mortgage company, this means Dana has the knowledge and skill to see your loan through from the time of application to the closing table. Dana has mostly been serving the South Florida area for all these years however, she is able to help those with financing needs in 46 states throughout the US. She offers individualized service tailored to fit all each client’s personal financing needs. Whether looking to buy, refinance or take out a reverse mortgage find out why client’s always say Dana is the SPECIALIST. American Financial Network has great owner-occupied, investor, jumbo and foreign national programs. 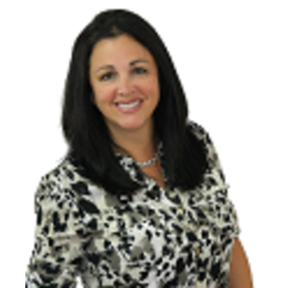 Dana has years of experience with FHA, VA and home improvement loans including 203k financing. Dana has an old school touch and strives to give full service to ALL her clients from the beginning until well after closing as she handles every single file herself. Her reputation for excellence and vast knowledge continues to earn her great respect in the community.